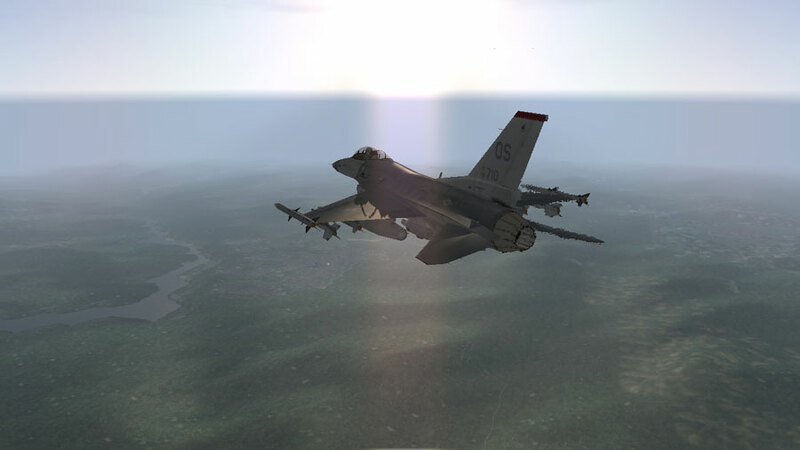 Combat air patrol is the quintessential mission of the fighter. We finally head towards our station, itching for a fight. Part one of our first mission is up. LINK HERE. I can't wait till I am back at the "fangs out" level! It's been a while. I'm now comfortable with Ramp starts & navigation. Radio's, refuelling & weapons training to go before i launch into a campaign! BMS has re-ignited my Falcon love affair! Until DCS:Fast-thing comes out at least! !